Well, I’ve only gone and gotten myself some new gear, haven’t I… The reason? I was told about a new brand that would keep up, would actually last and be comfortable. At first I couldn’t help but feel a bit smug at these claims, assuming that I would get back from my first trip with a bag full of annihilated clothing, ready to send a note saying “told you so”. 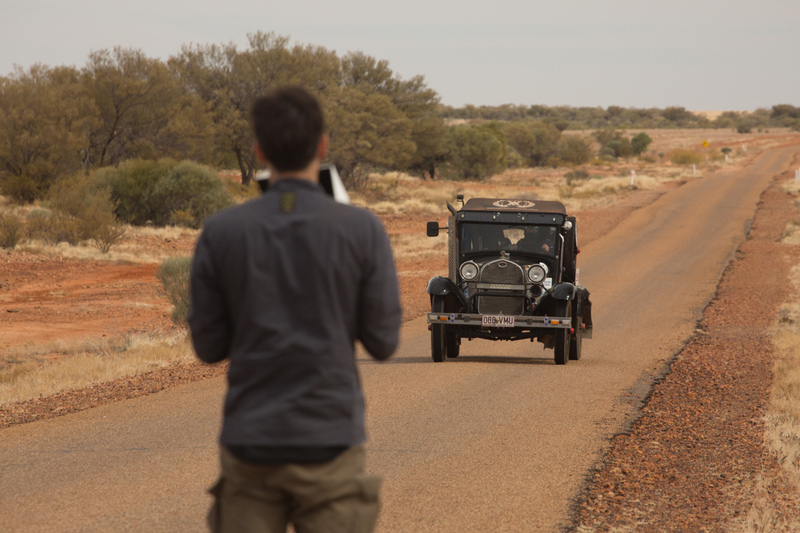 I was heading out to Australia to film a feature length documentary about a daring journey being undertaken by Rod Wade, in a car built before World War II, across the toughest environments that Australia has to offer. We had an enormous amount of equipment with very little room for spare clothing; so I took a capsule wardrobe of hard-working staples that promised to deliver results for the month-long expedition. We had to race ahead of the car when we were on good roads. On average, we had about 3 minutes to set up everything, then the car would come screaming along. Between my trousers and my jacket I had everything stashed, pockets jampacked with essentials from batteries to memory cards. I even kept a spare set of phantom drone blades in my jacket pocket! My absolute favourite item as it is super versatile; light enough that it doesn’t get in the way of the job at hand whilst handling most temperatures and types of weather easily. With a baselayer under, it kept me warm even on the chilliest desert nights, yet I didn’t overheat when the sun came up on the road. It has smart pockets everywhere, perfect for stashing essential bits of gear. In fact, most days I was carrying within the pockets: a spare lens, water bottle, multiple batteries, memory cards, granola bars (actually, ten bars fit to be exact…I tested this bored one evening, don’t ask…), shot list, press ID, passport, mobile phone, a two-way radio… You get the point; this jacket is cavernous! Every day I wore the Mauis, and the only time I took these off for the next month was when I was getting into my shorts or getting into a lake to wash; so I can say with certainty that they have been field tested! They are lightweight and despite not feeling robust, they are unbreakable. 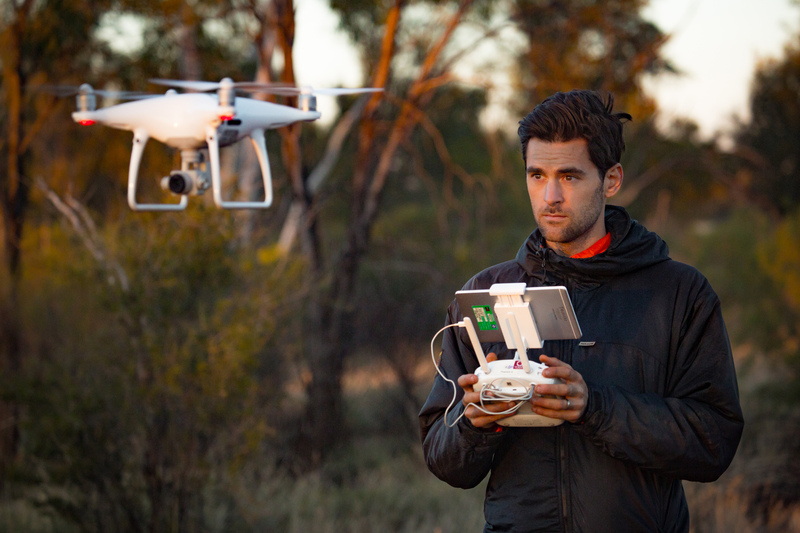 The rip stop fabric is tough… Australian outback tough. I was jumping in and out of cars all day, slogged through some big thorn fields and traversed croc infested rivers and they came through without a snag. I also spent quite a decent chunk of time hanging out of the back of a 4×4 along the orange dirt roads, my legs skimming on the ground, and simply wiped away the bright dust… good as new! The pockets are deep and despite lugging around big water bottles, held their shape. An essential piece of clothing. I’ve gotten a lot of use from this piece of kit on aeroplanes! It packs down really small so is perfect for throwing in my carry-on bags and wearing during a chilly flight. However, I’ve also given it some more intense usage out in the field. 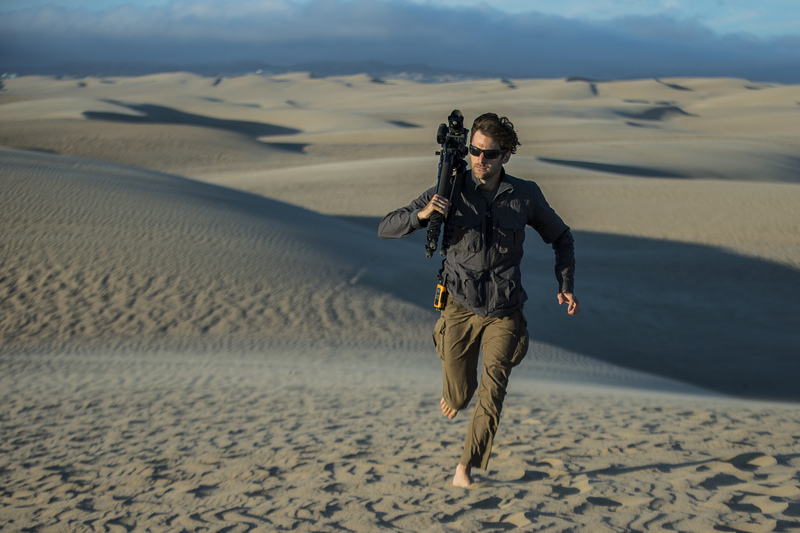 I love running time lapses, but it obviously takes a lot of, well, time, and sand dunes can be a very inhospitable place to set up especially when the wind is whipping straight at you. 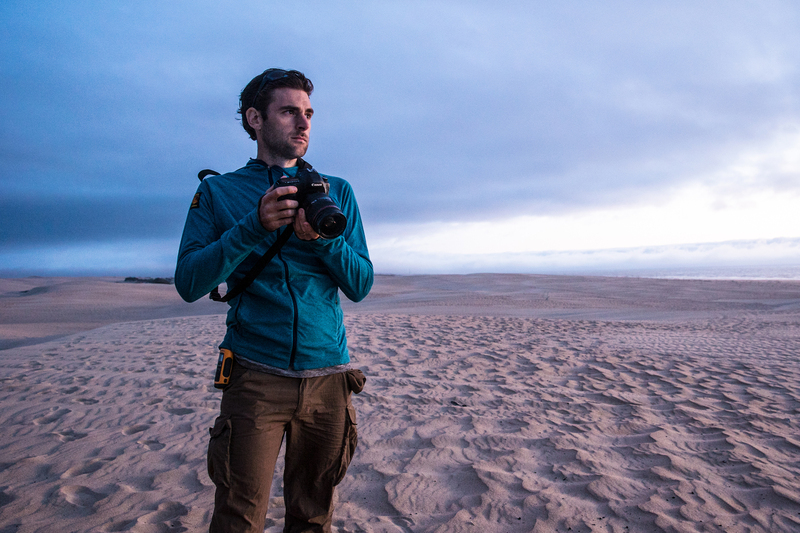 This base layer is light enough that I could run around setting things up, but warm enough that it kept me toasty in the middle of the night on the freezing cold dunes. A good pairing with the Halcon Traveller Jacket in colder temperatures (above). The desert drops to a brutally cold temperature in the night and wearing the right clothing is essential when you’re waking up at 4am to start filming. We get up well before the sun rises, film the camp scenes, set up time lapses and fire up drones, and it’s all done in the brutal cold and pitch black. The first night of the trip, I wore my clothes to bed, but cursed myself in the morning when I realised that my super warm jacket was packed in the car. I didn’t make that mistake again! This jacket is so warm that at night in our camp I would sleep in this jacket and slept better than I do at home! Weather and environment ready (a standard with Páramo gear), this cold weather jacket is also synthetic, not down, which appeals to the animal lover in me. Being warm and setting up shots is a million times easier when you’re properly wrapped up! My job demands a lot from me but also demands a lot from my apparel and if there are any weak links then the end product suffers as a result. Within the next 3 months, I have expeditions planned for Norway cross country skiing for 3 weeks during their brutal winter and to the Middle East trekking across hundreds of miles of rugged terrain. Now, I’m not 100% sure what camera gear I will take with me on these trips, but my clothing is already sorted, and it’s all Páramo. 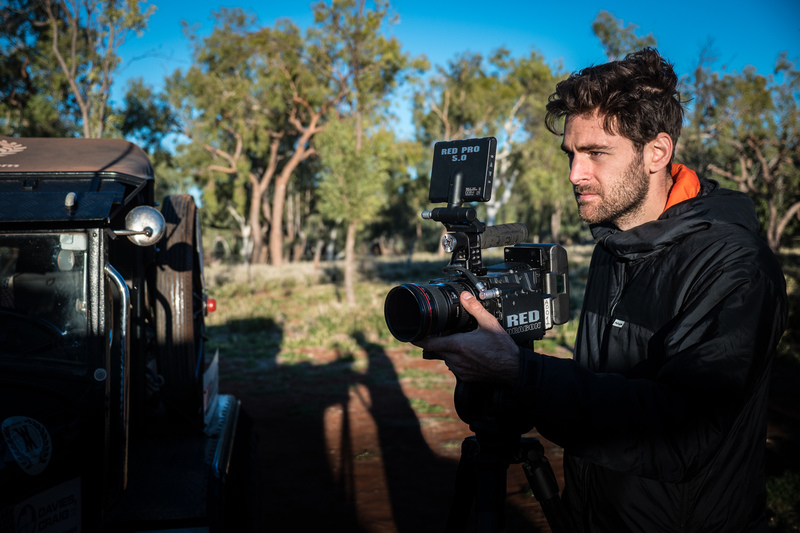 Ben is a Shooter / Director and started his career in 2005 as a Film Maker / Editor. 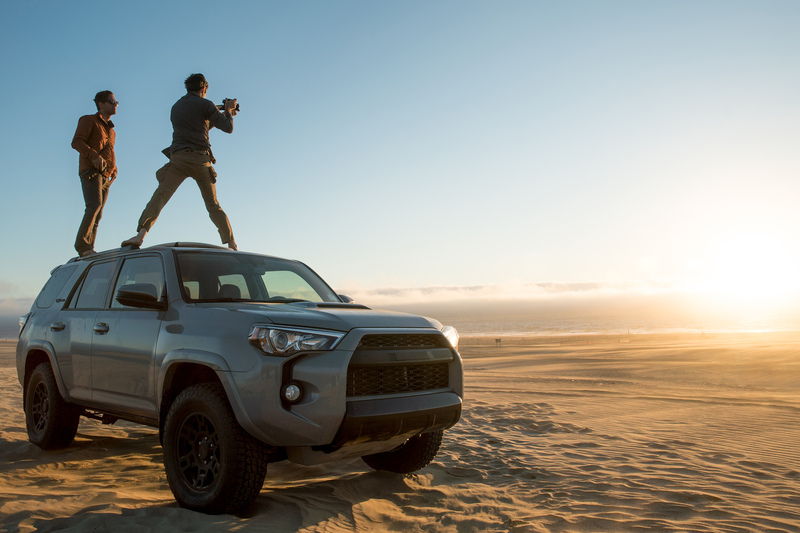 He has travelled to 60+ countries to film, including conflict zones, war zones and extreme environments. 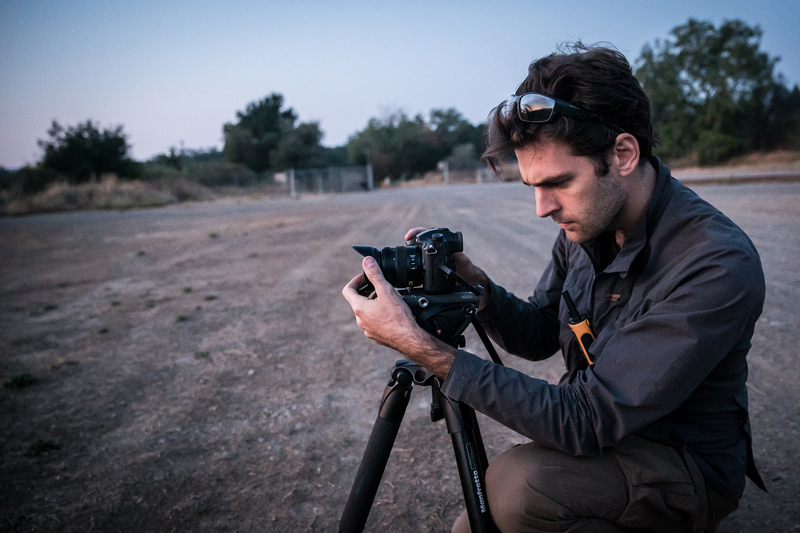 In 2011 he shot his first feature film documenting the cultural destruction of Iraq. 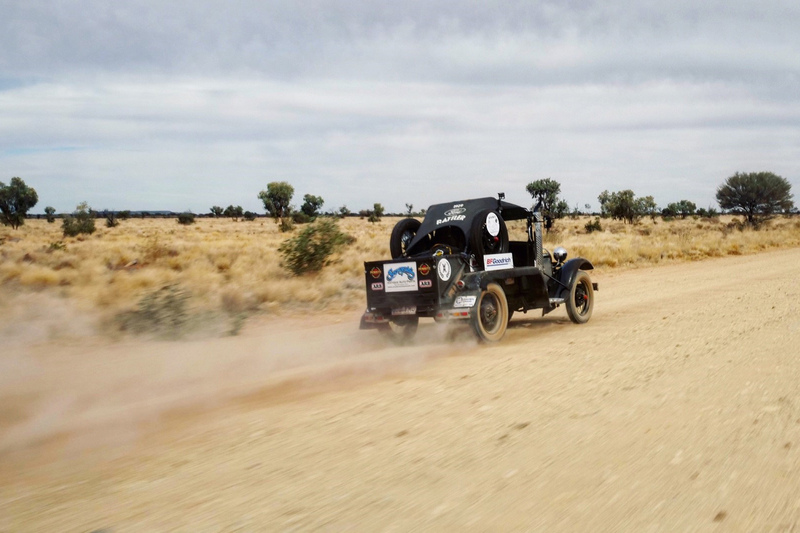 Recently he has been travelling across the globe with National Geographic documenting issues of climate change, and the response in cities, he has just returned from Australia on a 8000km race in a 1929 Model A Ford through the most challenging environments the country has to offer.